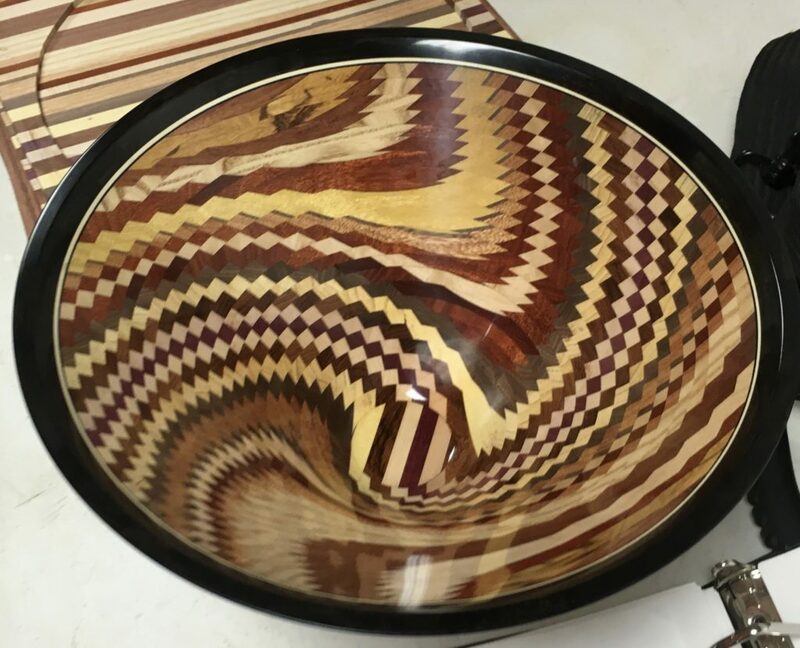 September 17th Meeting Show and Tell – Alabama Woodworkers Guild, Inc.
Dwight Hostetter did a great job with his Dizzy Bowls! He made these bowls by watching a video and figuring out the rest on his own. Check out this YouTube video by Tom Lohman on Dizzy Bowls.